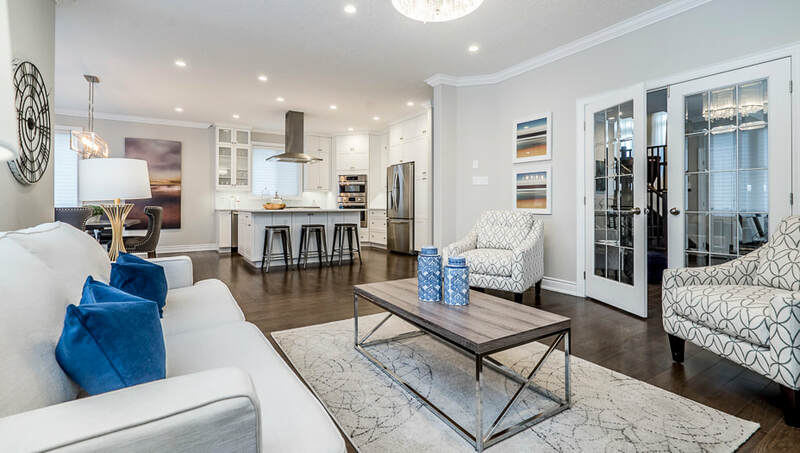 Lesley King is an award winning, certified Canadian Staging Professional*, Owner and Lead Designer at Stage Presence Inc. Lesley has a concrete background in fashion and design, and extensive experience in home staging. Lesley has personally staged and decorated over 5765 houses. If you're selling your house, we can help recreate your space for a faster sale. Visualize an atmosphere that prospective buyers find hard to resist. Or perhaps you need creative ideas to reinvent your space in which you live. Budget in mind, we'll provide simple ideas and inexpensive tips that go a long way and look like a million dollars. Bringing creativity and years of experience to each job!